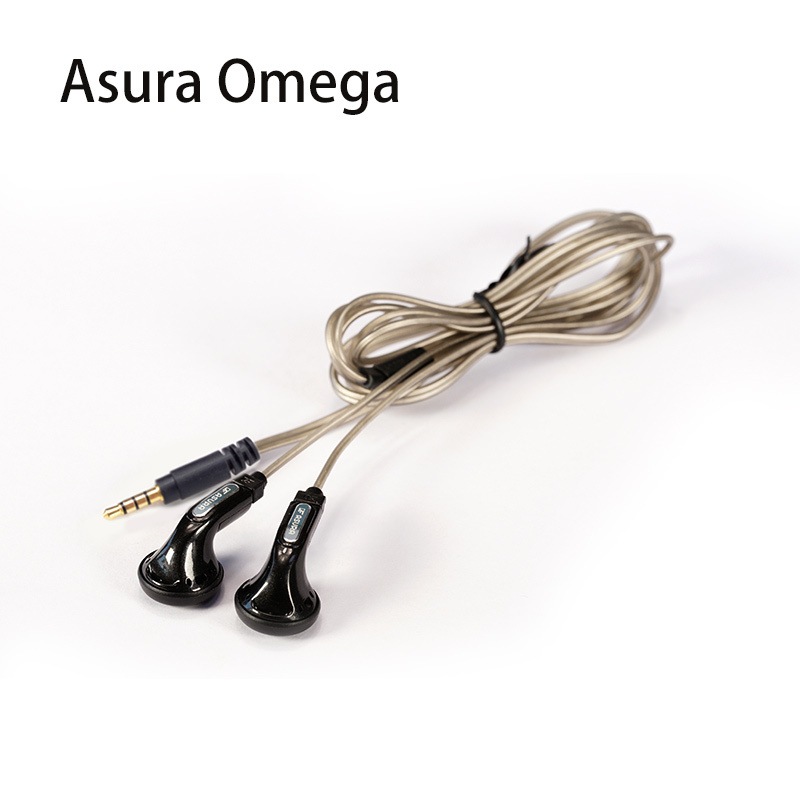 The Asura Omega Edition was primarily designed as our answer to the community’s desire for a midrange oriented sound signature. 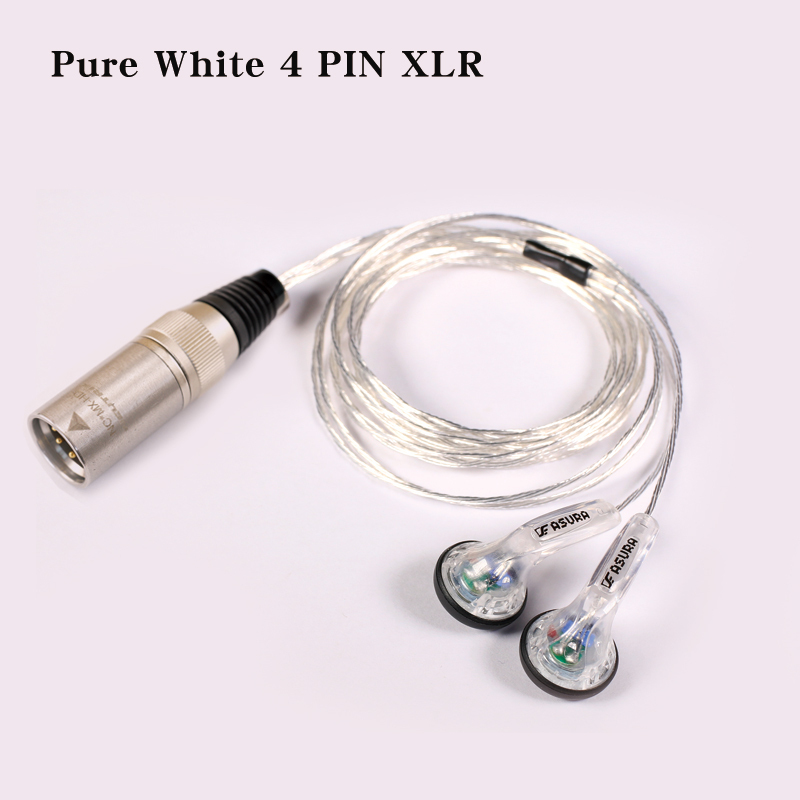 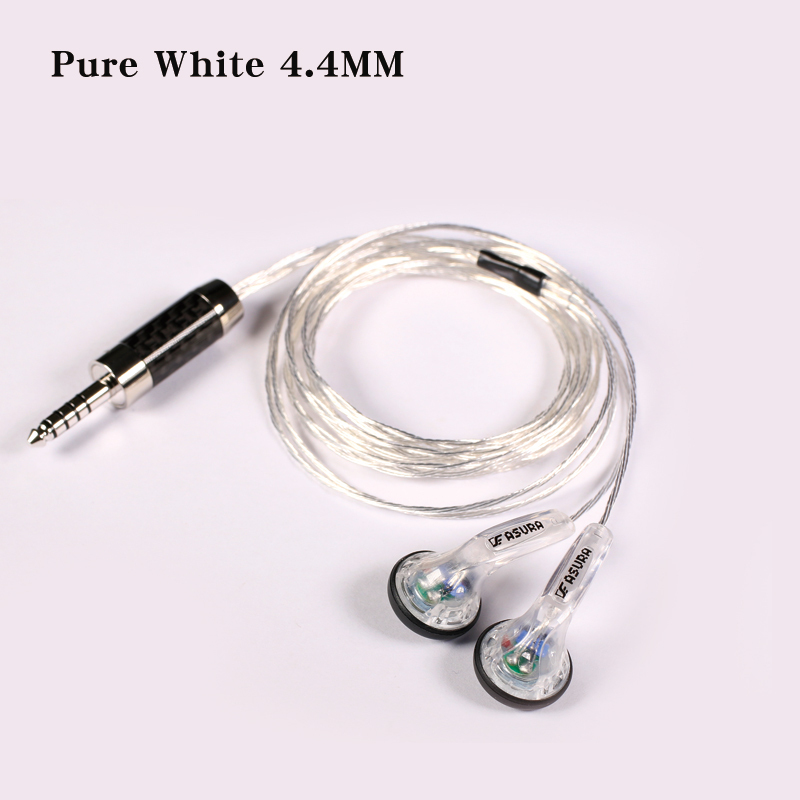 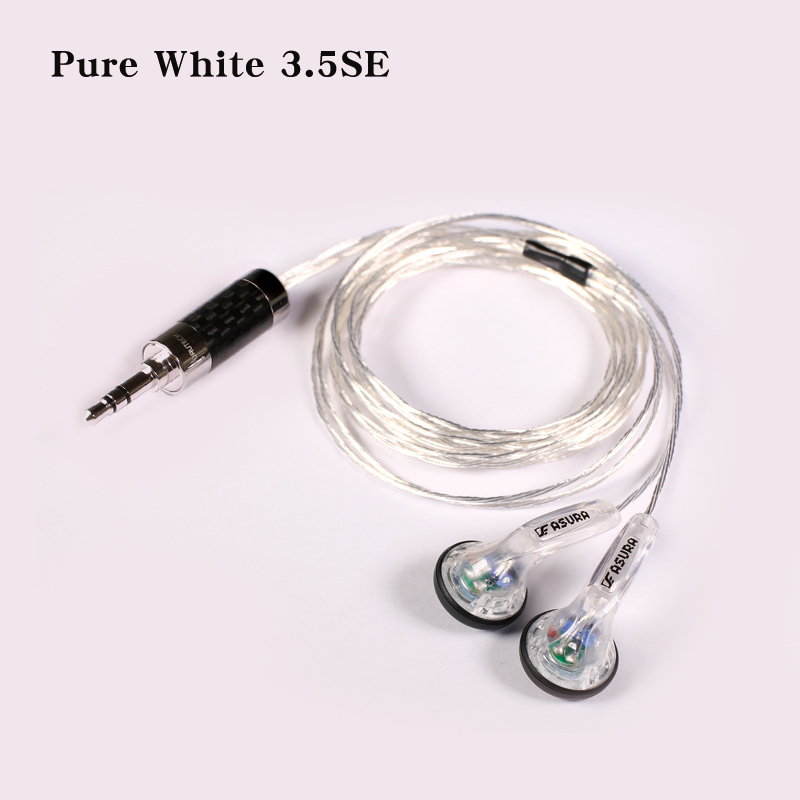 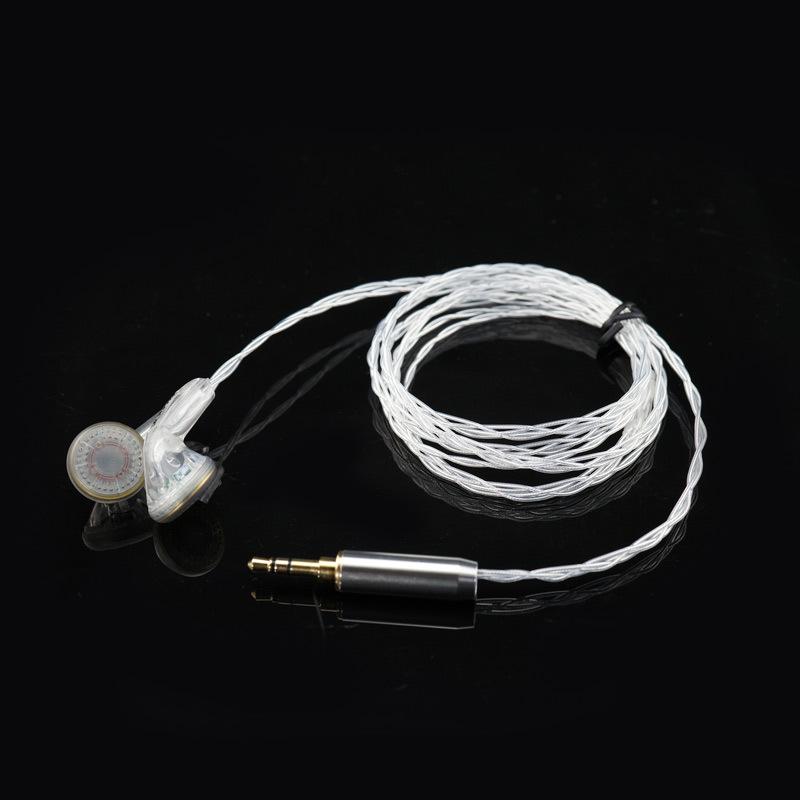 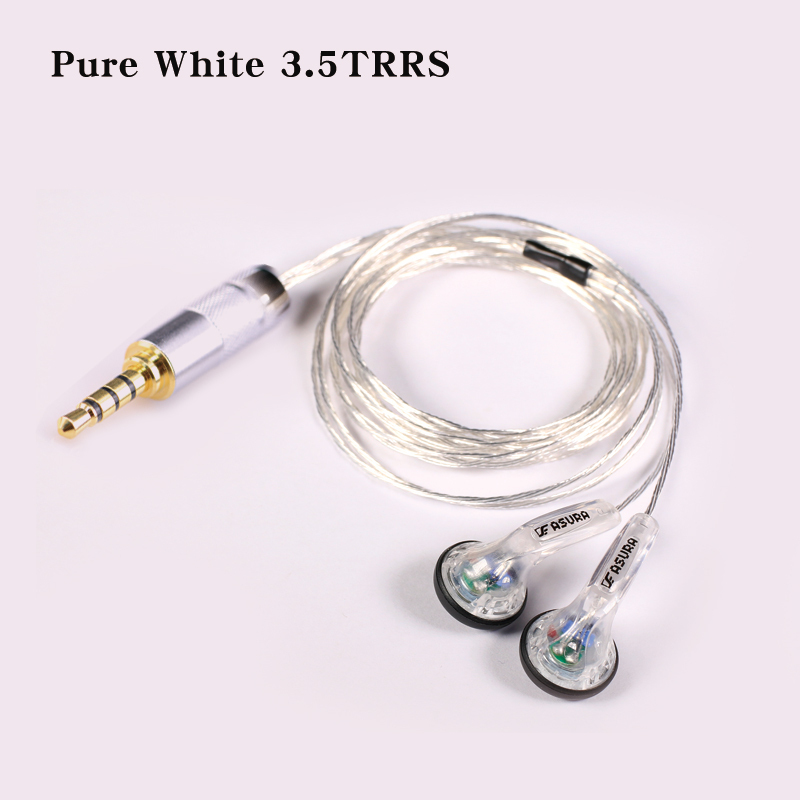 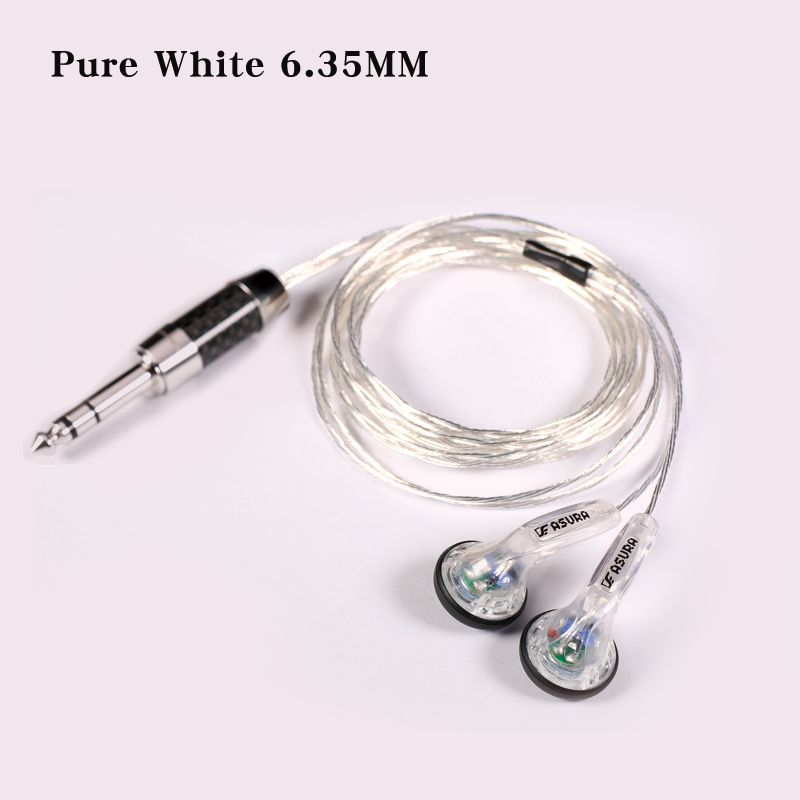 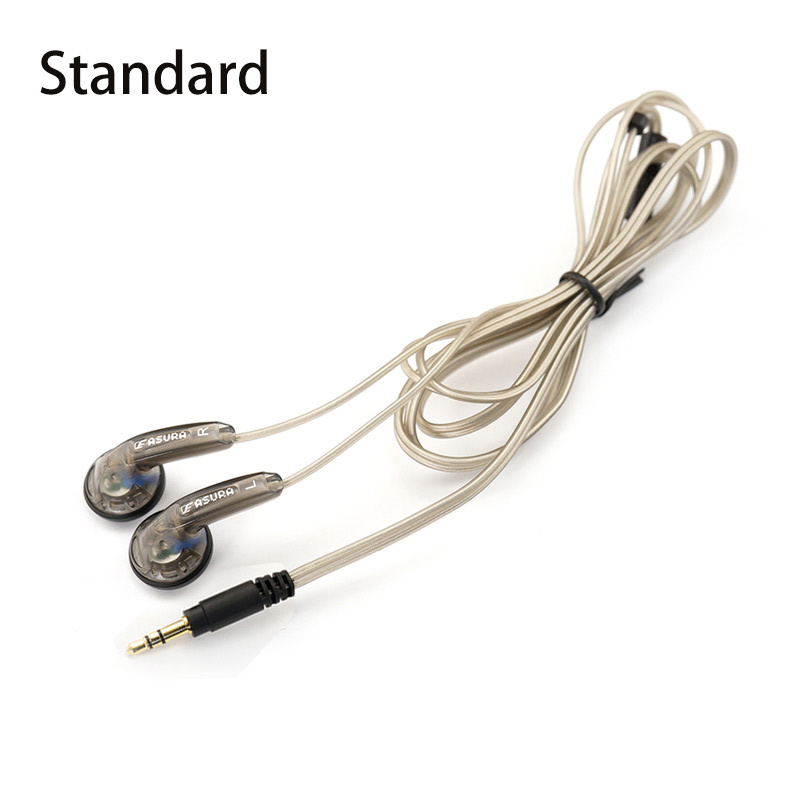 It retains the highly desired clean sound characteristic from the Monk Plus. 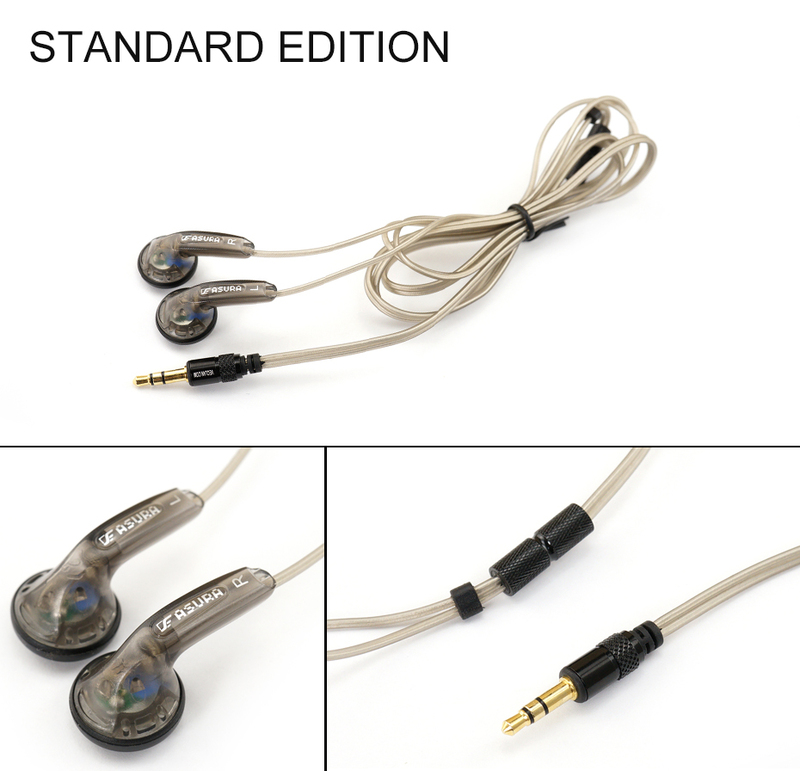 Vocal and orchestral tracks sound absolutely lovely on the Asura. 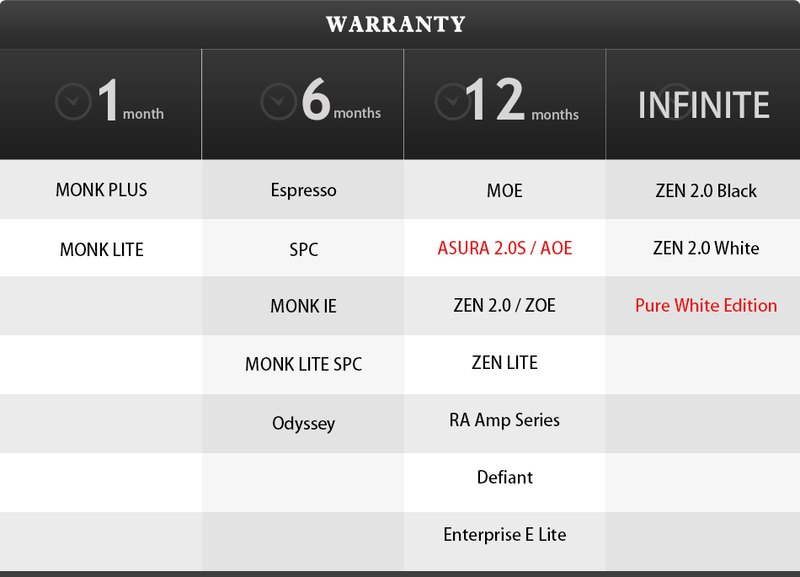 In terms of technical abilities, the Asura is a clear step up from the Monk Plus. 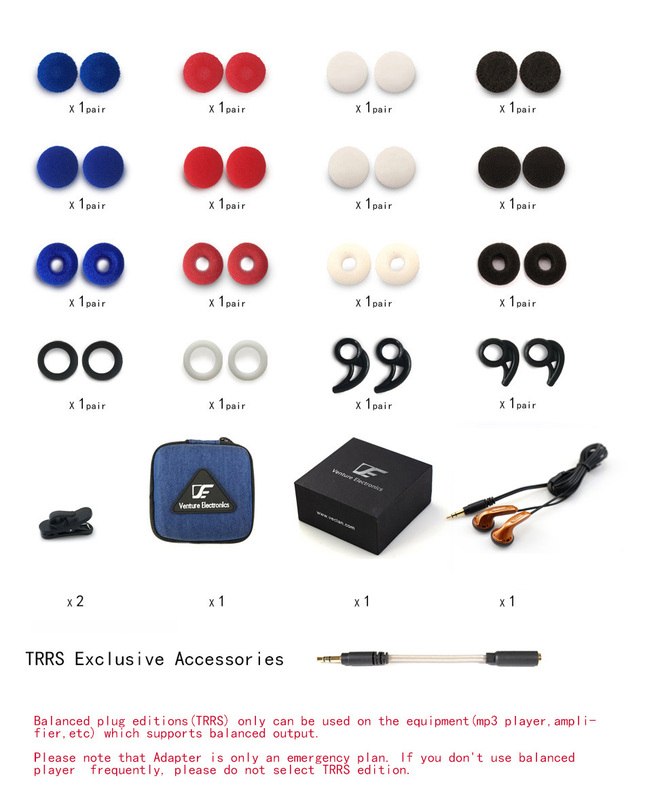 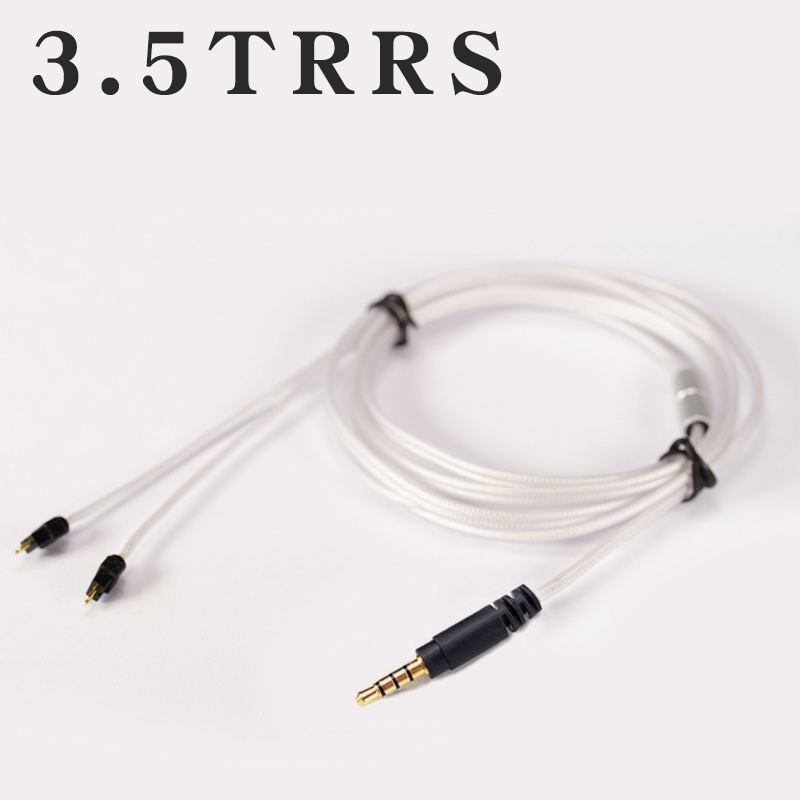 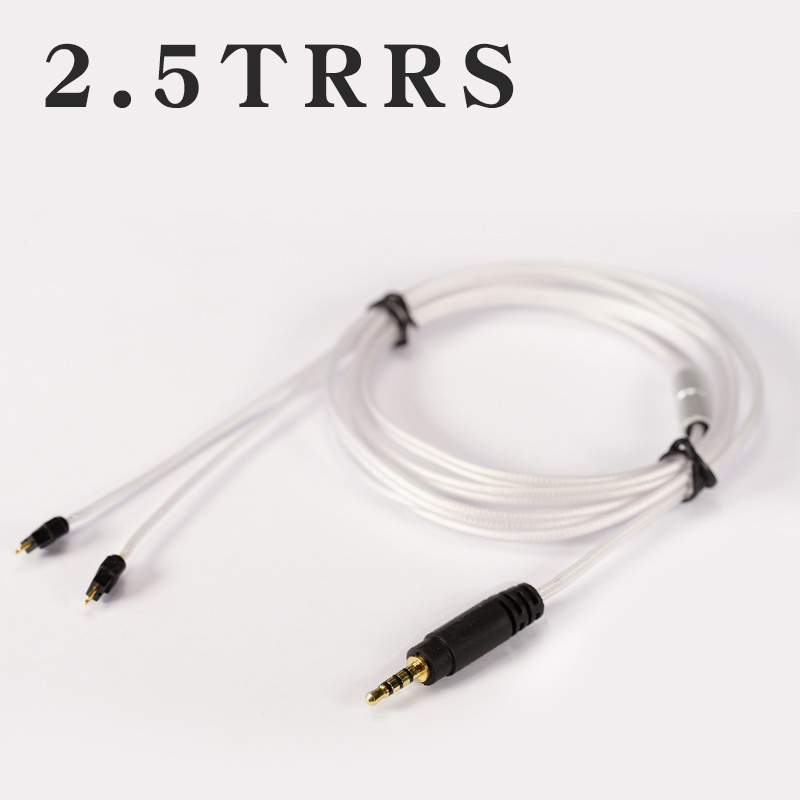 Audiophiles who love their midrange should definitely check this out. 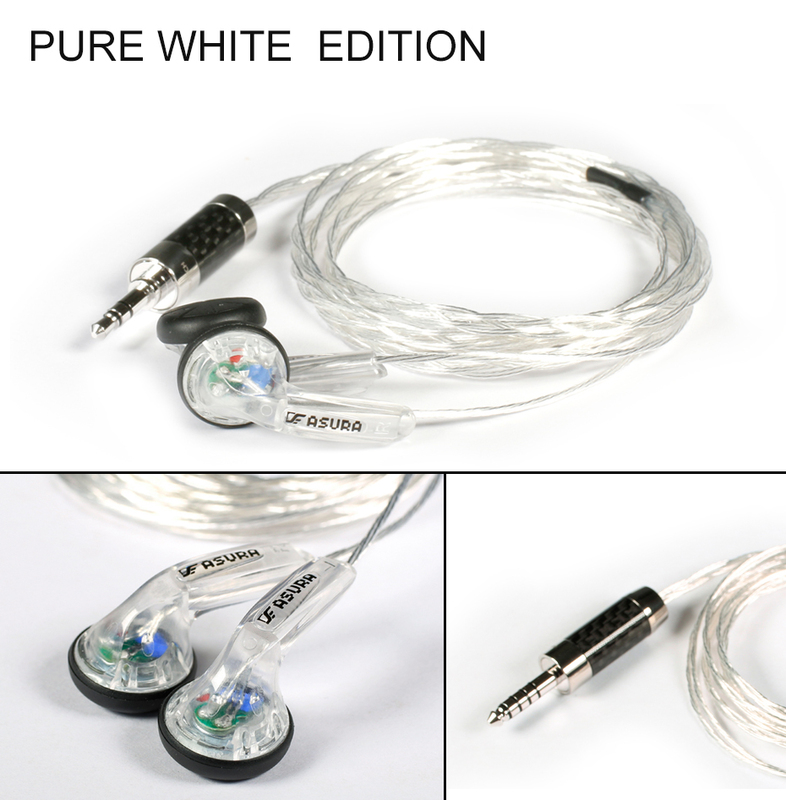 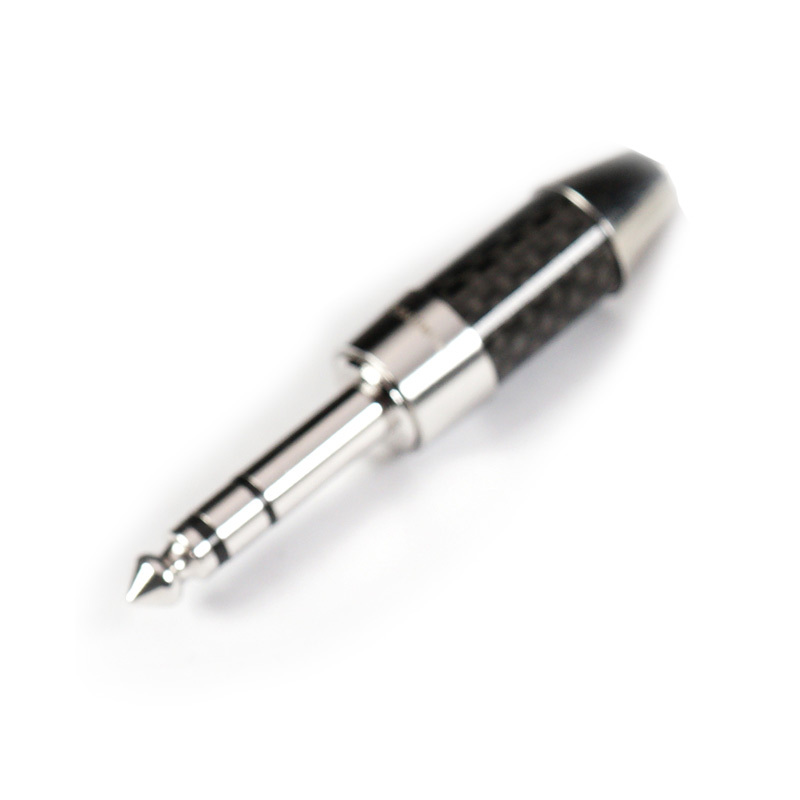 We would highly recommend you to pair the Asura with a Digital Audio Player to realize the potential of it. 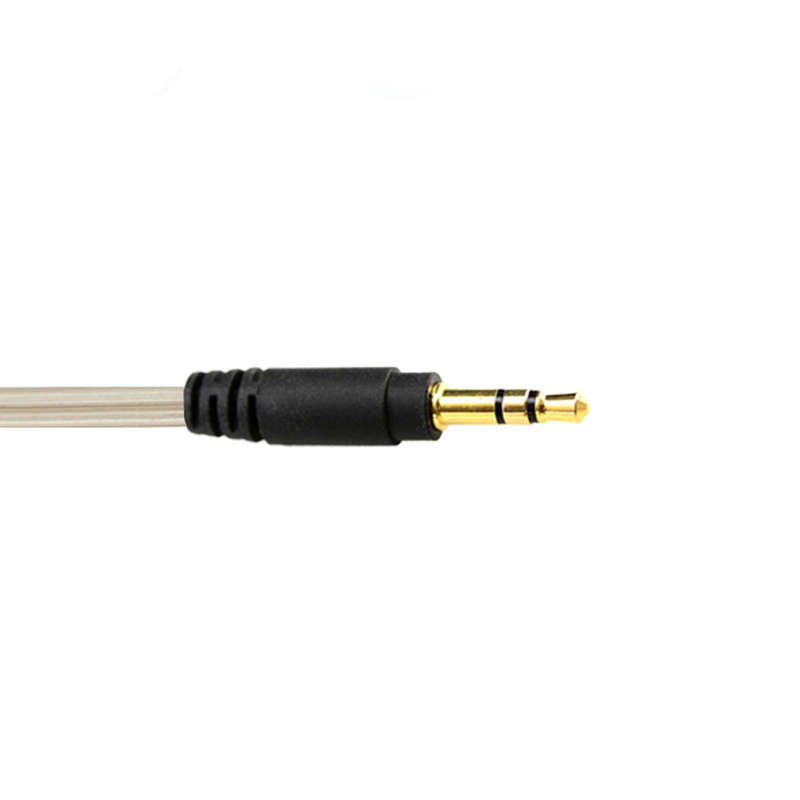 If you already have a DAP with a line out function, we recommend getting our RA Plus amplifier to bring your listening experience to the next level. 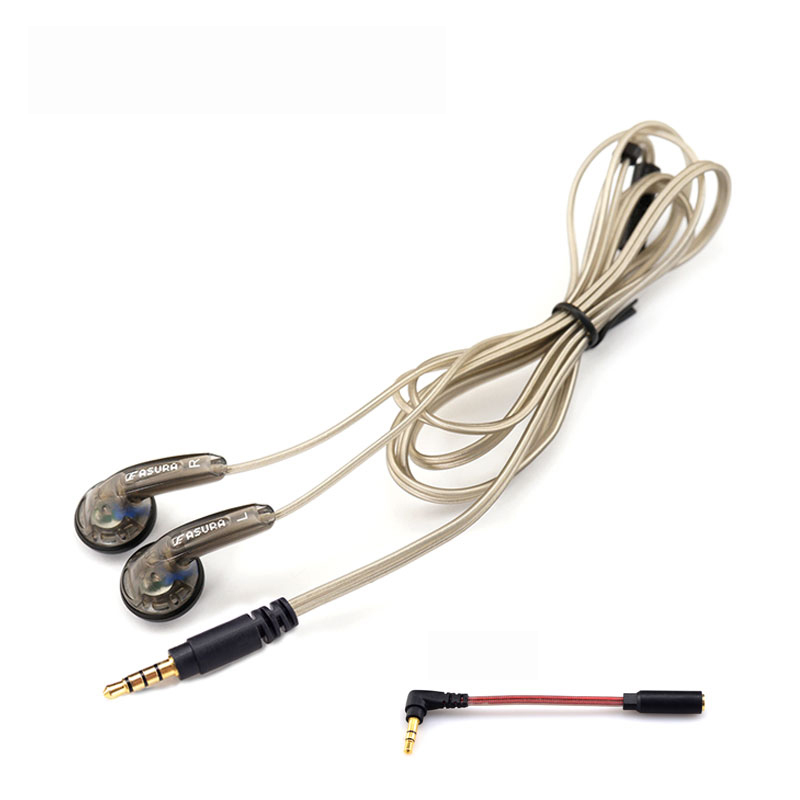 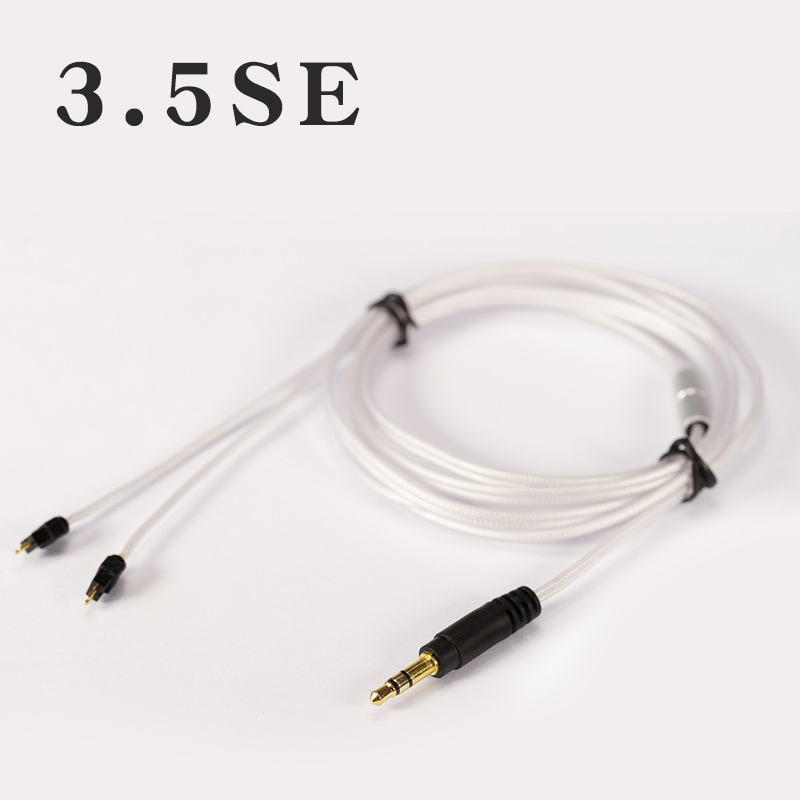 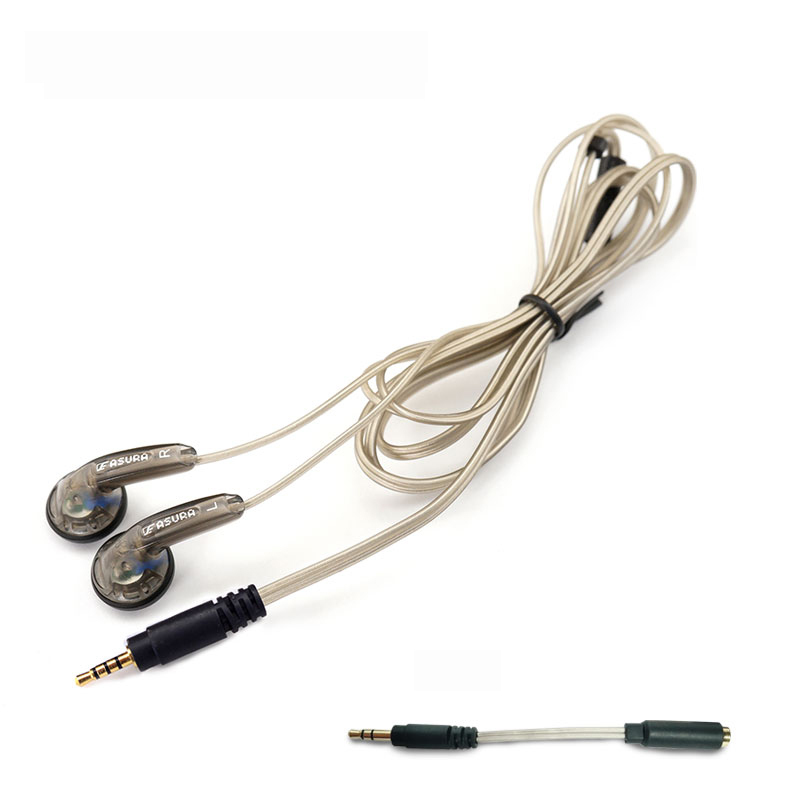 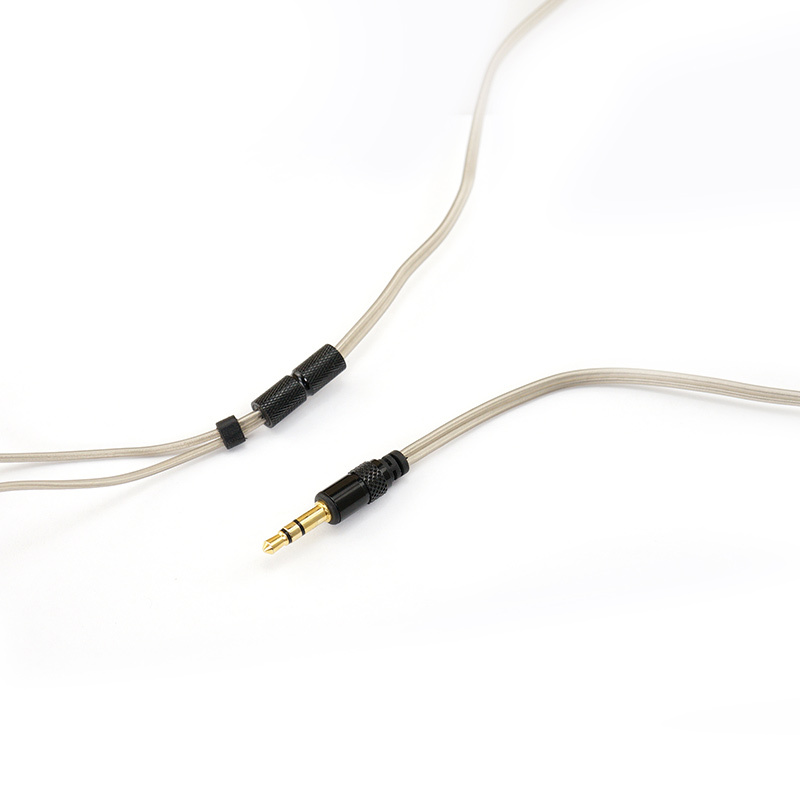 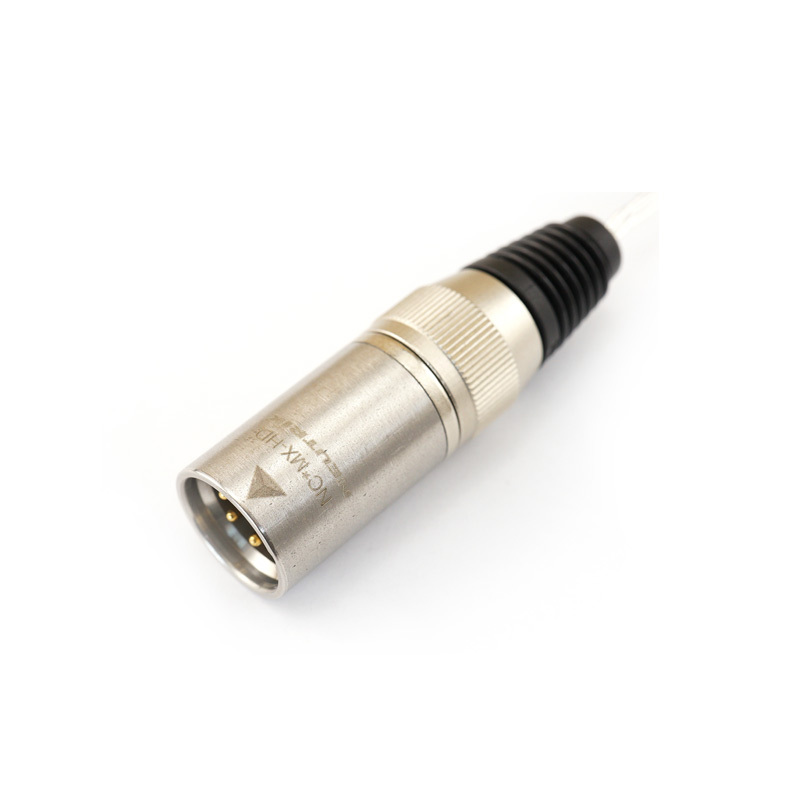 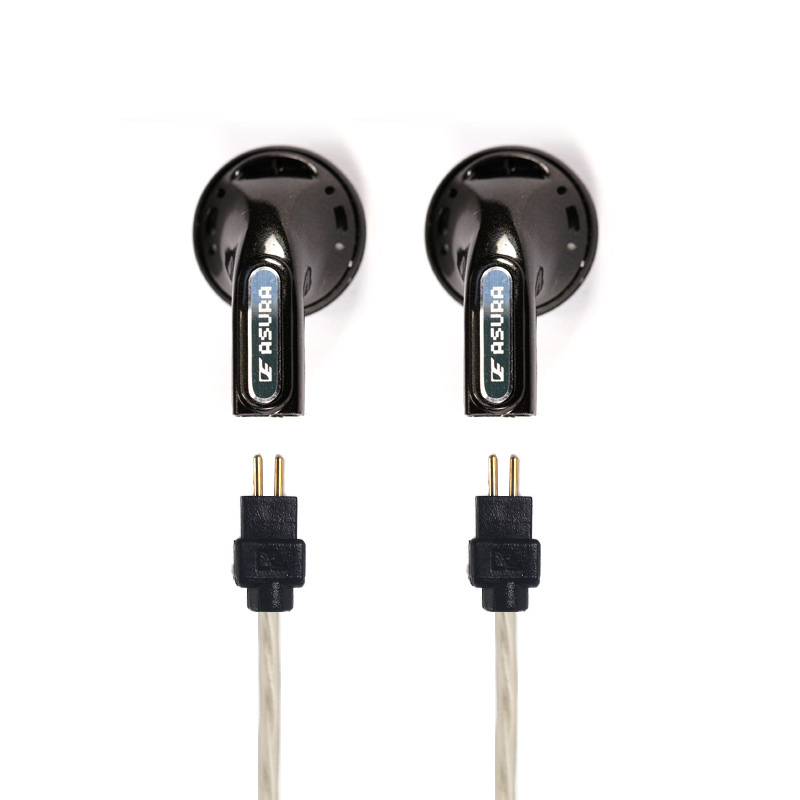 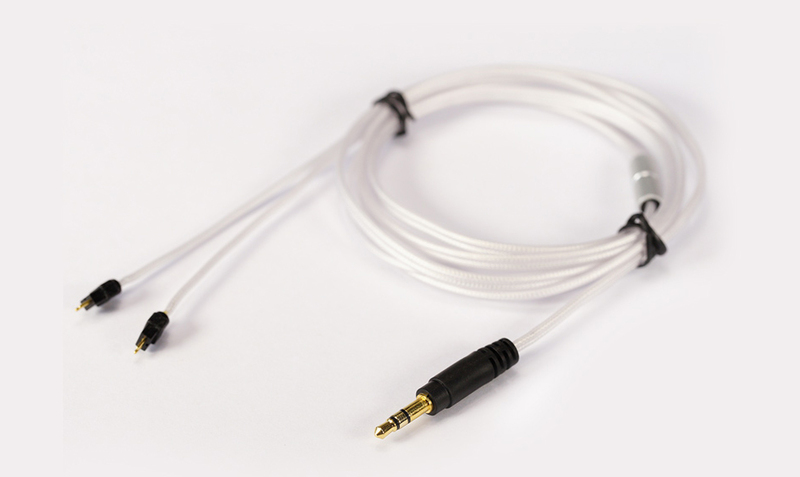 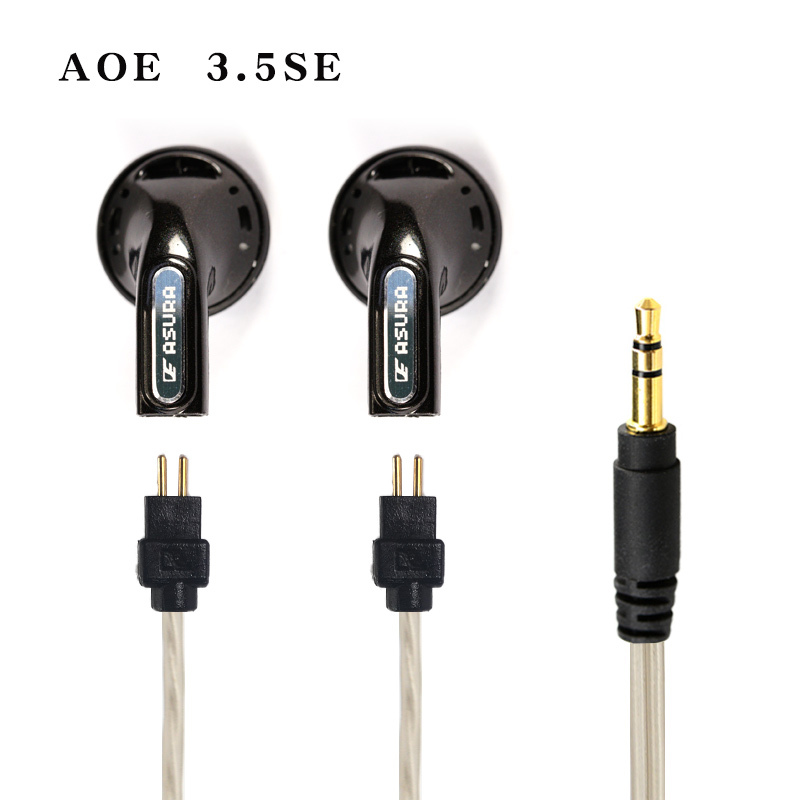 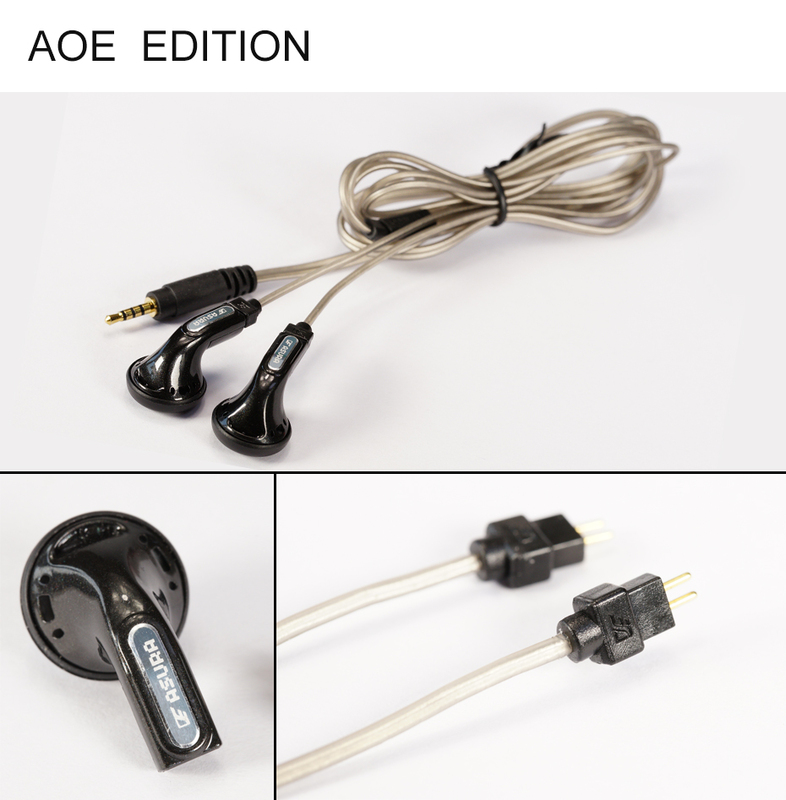 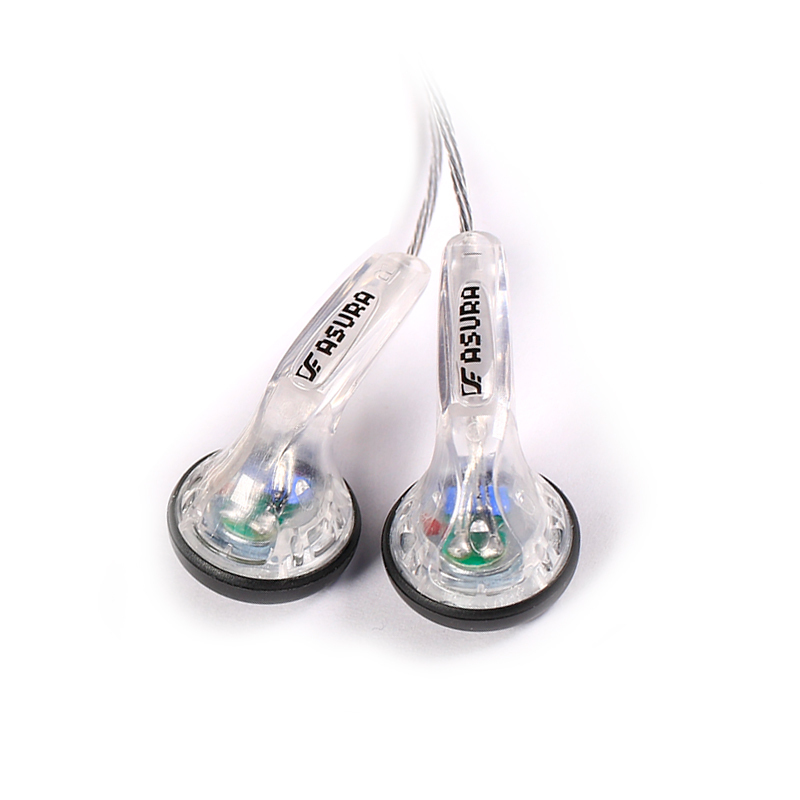 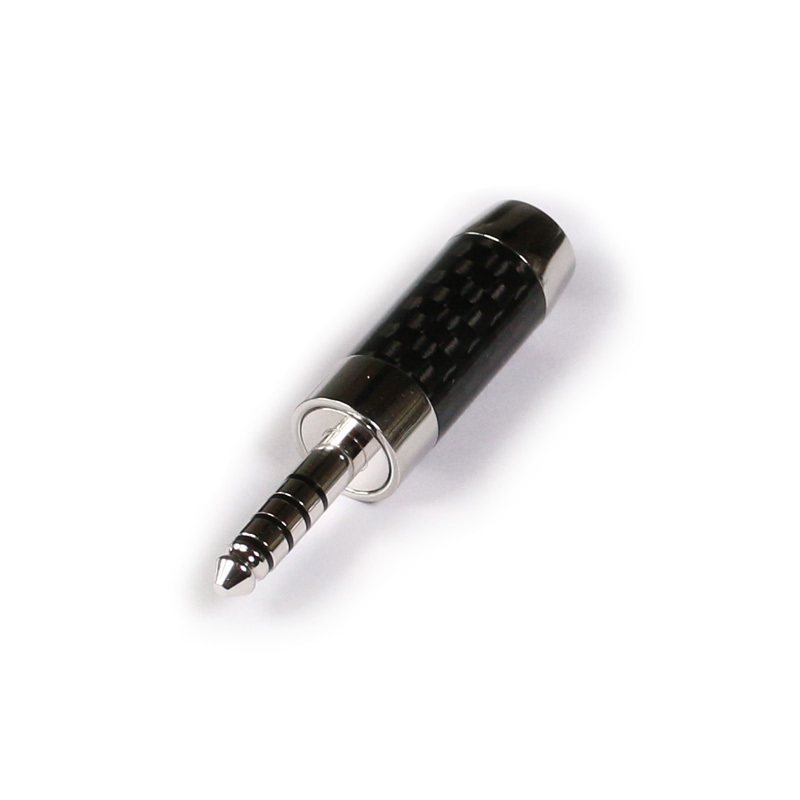 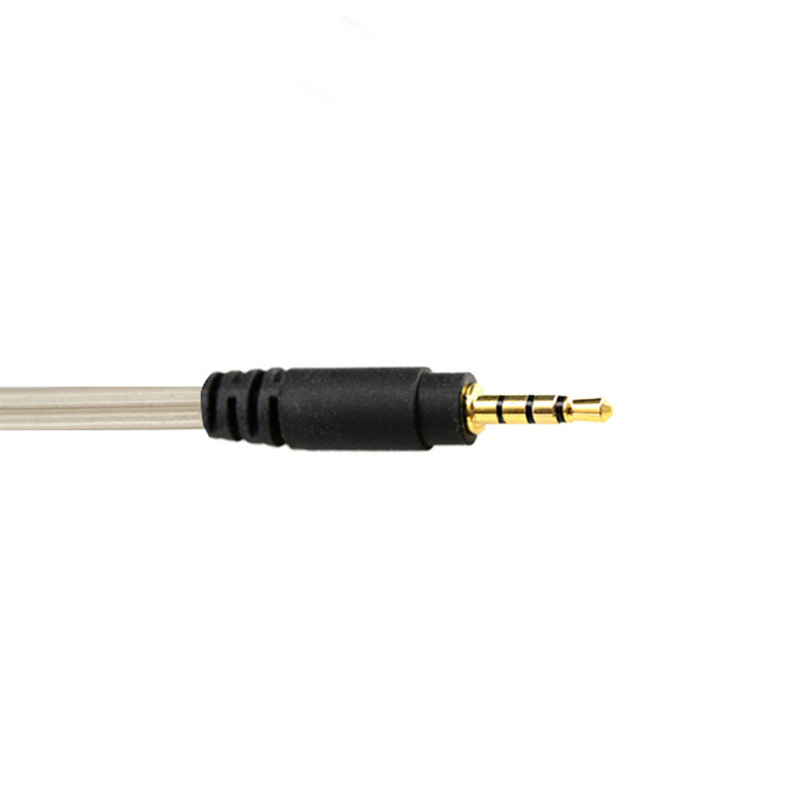 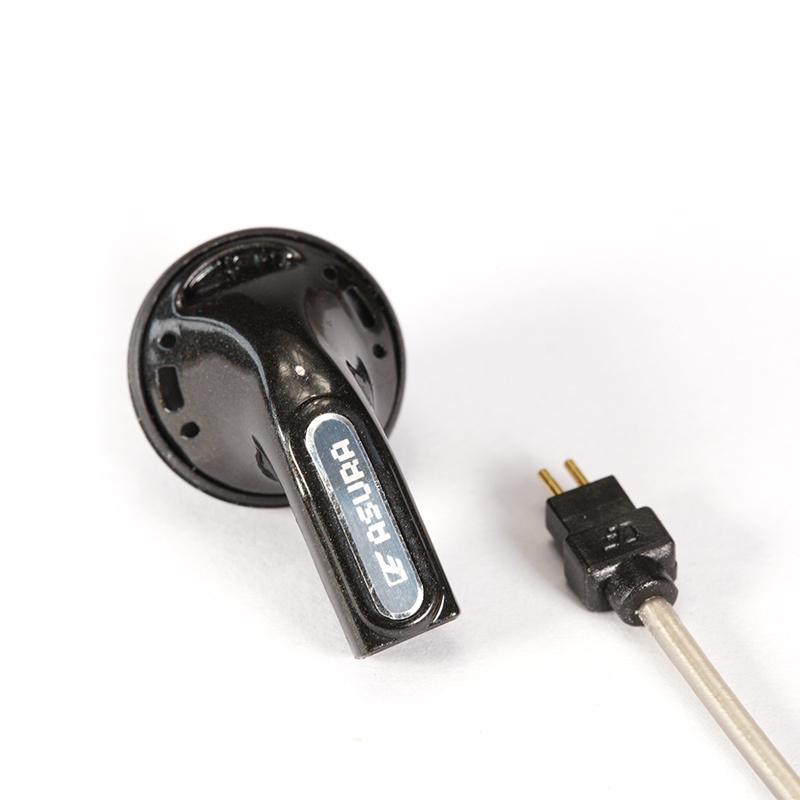 You can customise the sound signature by changing the cable to any 0.78mm terminated cable like our Oyaide 102 SSC.